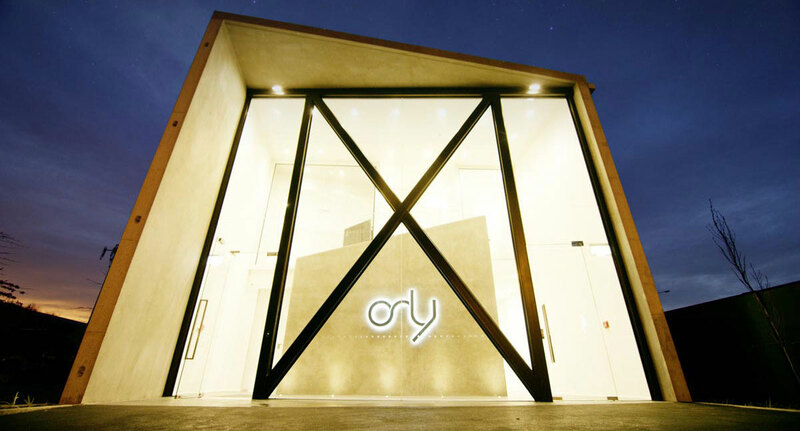 Orly an award winning TV Commercial production company. We produce Branded Video content for many of the most trusted brands across New Zealand and Australia. Working with us, you’ll discover the power of open and direct lines of communication, and the confidence of working with creatives who just get it. Orly was founded to produce commercials. Commercials for television, cinema and online. We partner with companies of all sizes, creative agencies, and non profit organizations, to create video and animated commercials. We consider each creative challenge an opportunity to think differently and customize unique solutions. Branded video content provides useful information, explores topics or simply entertains. We encourage our clients to put their audience first, without the hard sell. We produce unique content for events such as product launches to generate a surge in awareness. Orly is one of New Zealand’s most experienced 3D animation companies. Our in house animators produce 3D animation for television commercials, branded video, promotional and training video, interactive presentations and 3D product visualisations. We’ve produce mouth-watering, high-quality food and beverage commercials and promotional video. We’ve got the experience, the talent and the technology (including innovations we’ve developed along the way) that makes a real difference.